Our gifted photographers took some time out to zoom in on the new white Copa Mundial and the result is this great little video that takes you up close on the iconic and classic boot, now in an elegant white colour. It is iconic, it is new, it is white and it is a Copa Mundial. 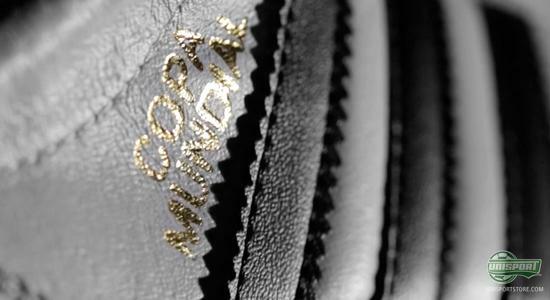 It's not very often that we get to be treated with a new colour update for the Copa Mundial. Actually it has never happened before. Therefore, we felt that it was necessary to create a video, and we have picked our very best photographers to get the job done and make a video to show our appreciation of the new white Adidas Copa Mundial. 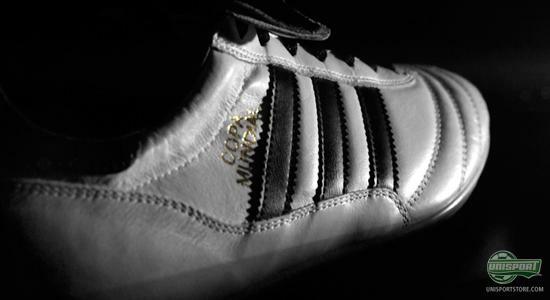 Maybe the black Copa Mundial is a little envious of all the attention that the new white Copa Mundial is getting these days. It is understandable, but the black Copa Mundial has had no less than 34 years to steal some attention, and therefore we have found it well suitable to put some focus on the white Copa Mundial. If you're a classic Copa Mundial fan, you still don't have to worry that the good old classic virtues of the Copa Mundial have been lost. Nothing has been changed on the boot, it is just the colour that is different. Actually all that Adidas has done is to switch around the colours, so that what is black on the old model is not white, and the other way around. Although we are still slightly surprised, we are most certainly also thrilled to have gotten the new Adidas Copa Mundial in a white colour. It's truly refreshing to see a classic with a new colourway, and therefore we have also created a campaign site where you can see much more of the Adidas Copa Mundial; both the black and the white version. 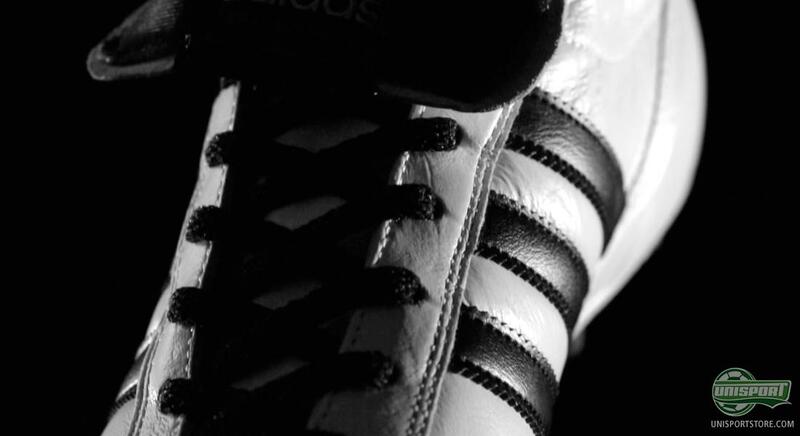 The Adidas Copa Mundial rarely changes colour, and it has actually never happened before,; therefore we only saw it right that we would give the new white Copa Mundial some well deserved attention and have made a new video with the boot. 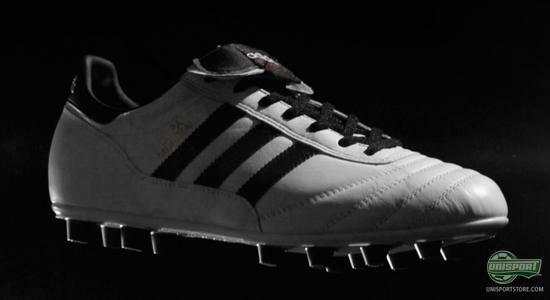 What do you think of the white Adidas Copa Mundial? And which of the two colourways is your favourite? Lease share your comments either here, or on Facebook and Twitter.